Another Sunday… Corom went to his church meeting at 6 a.m. and I got the girls ready and met up with him at 9. The girls were good in church today… And for most part of the day. They got in big trouble when I found out they were throwing things at the neighbors as they were having a barbecue. The neighbors were playing with them for awhile but sometimes our girls just don’t know when to stop. We had people over and had a good time. 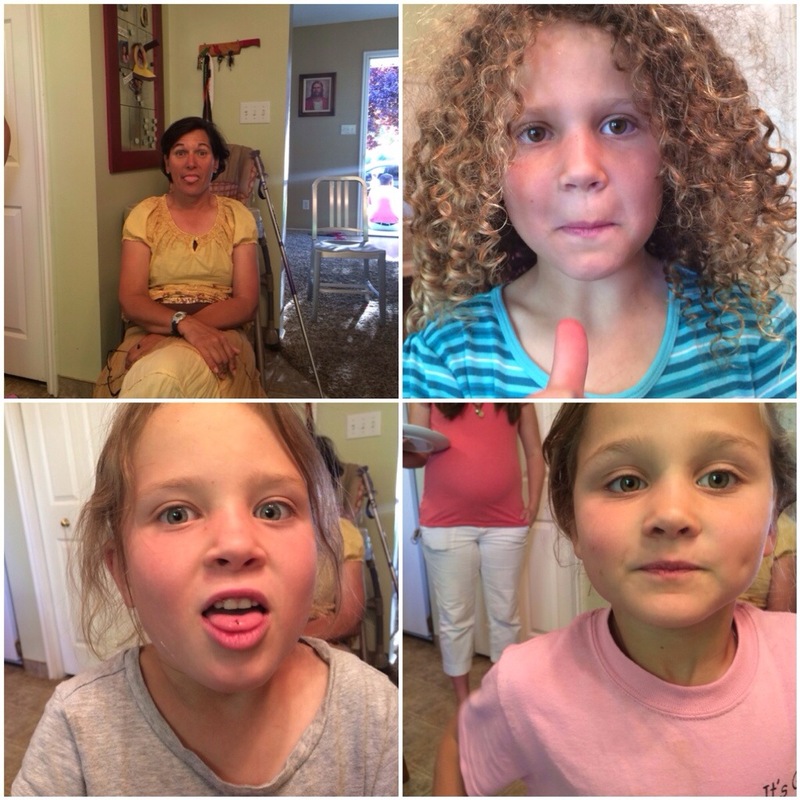 One of our friends is from Australia… She told my girls that eating ants was a “normal” thing there. So they had to try it (along with our friend). It was quite entertaining! We were going to do “late night” with the girls but they were acting to grumpy and tired… So Corom and I put them to bed and watched our own movie. Ewww ants. You raised some brave kiddos!